Did you know that by the time they reach 50, Americans have lost an average of 12 teeth? When you know that a healthy adult has 32 teeth – including 4 wisdom teeth – the loss of ? of your teeth is a non-negligible amount. Permanent decay, injury, disease and removal of your wisdom teeth are the most common cause behind the tooth loss. More often than not, a combination of the above lead to the loss of several teeth until old age. Surprisingly, though, losing your teeth is not directly linked to poor hygiene – although it can be a significant factor. In fact, most adults brush their teeth regularly every day, at least twice a day. Some even manage to brush their teeth on the workplace at lunchtime. Yet, brushing is only one of the essential maintenance tasks for healthy teeth. You can brush and floss all you want; but if you’re skipping the rest of your tooth care regime, it won’t help to restore your smile! There are some surprising benefits of keeping your teeth health so it’s important you brush well!! Love your smile? 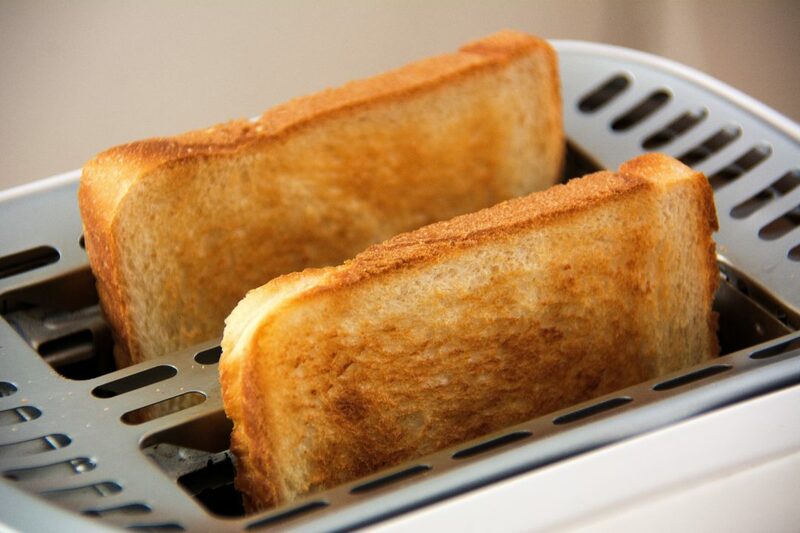 Skip the toast! A beautiful and healthy smile doesn’t come naturally. That’s precisely why there are so many experts in cosmetic dentistry. Just like you consult a professional trainer and nutritionist to help you with your fitness regime, your smile requires dedicated care too. Crooked teeth, yellow smile or even wisdom teeth that are pressing against your molars; not all teeth are naturally straight and white. Dentists recommend avoiding whitening recipes found online, such as using strawberries and lemons for instance. Most homemade recipes rely on acids to eat away your tooth enamel, which ultimately removes the first protective layer and makes your teeth look white at the cost of your health. But it’s okay; experts can help you to get the smile you deserve such as San Diego cosmetic dentist. Your teeth are made of a similar material than your bones. You probably have grown up listening to your parents telling you to eat dairy to keep your bones strong. The same argument is true for your teeth. However, consuming plenty of yoghurts is not enough! Your body requires vitamin D to absorb the calcium it gets through a healthy diet – or even as a supplement. Without vitamin D, there’s no point drinking a pint of milk before going to bed because your body won’t be able to use it for good. Sun exposure is the most direct source of vitamin D, but you can find it in other places. 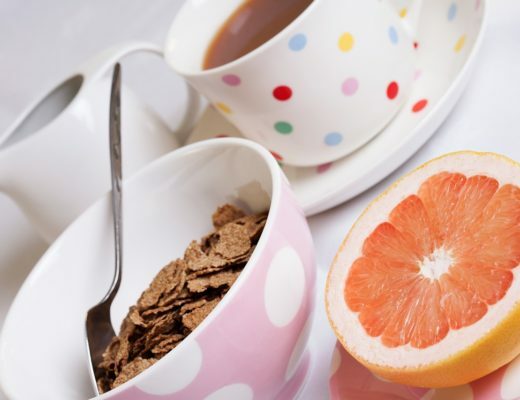 Eggs, fortified cereals, and oily fish are some of the most common sources. There’s one element many people forget. To act as a bone and tooth strengthener, calcium needs phosphorus, which you can find wheat germ, soya beans, nuts, poultry, citrus fruits and tomatoes. Brushing and flossing belong to a healthy routine. However, your diet can also affect your mouth health. For instance, white bread promotes bacterial invasion by sticking into the natural crevices of your teeth. Dried fruits, while they are a healthy kick before a workout, can increase the sugar load in your mouth which activates bacterial intervention. Additionally, fruits tend to get stuck in your teeth, which encourages cavities. Your mouth hygiene is nothing to take lightly. If you don’t want to make the stats come true, you need to start your smile-loving journey with an expert evaluation of your teeth. Only then can you know how to best look after your smile.